It depends on the size of the card, but if you are using a 5 x 7&quot; hallmark card, we recommend using an A7 envelope (5.25 x 7.25&quot;) for a perfect fit! 6 x 9 Translucent Closeout Envelopes are translucently terrific! With their bright colors and smooth semi-transparent look, these envelopes will leave your recipients eager to discover what lies inside. But really excited about the color that arrives. 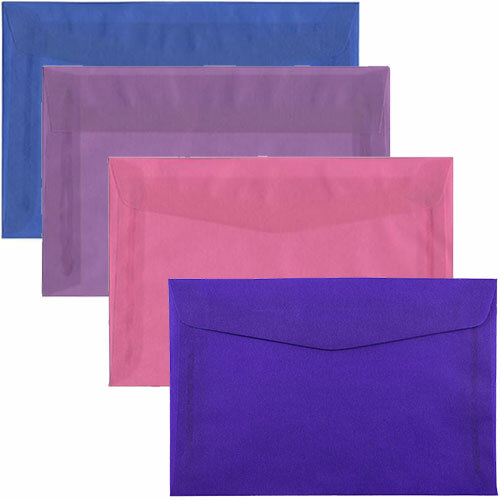 Great for birthday cards, invitations, photographs, announcements and other important messages, these Translucent Closeout Envelopes are sure to serve as a dependable carrier for all your letters. And the gum closure is sure to keep all of those said items secure. 6 x 9 Translucent Closeout Envelopes ship in quantities of 25. And are currently available in 4 vibrant and cool colors. 6 x 9 envelopes are also known as catalog envelopes, making them great for smaller brochures for your business! 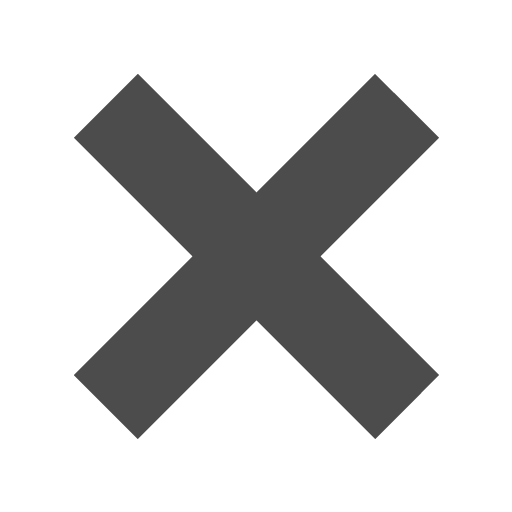 Items may be listed on closeout for a number of reasons from a discontinuation to something as simple as an item number change. We always carry high quality envelopes, that's our job, so you won't have to worry about getting an envelope that isn't the best of the best.